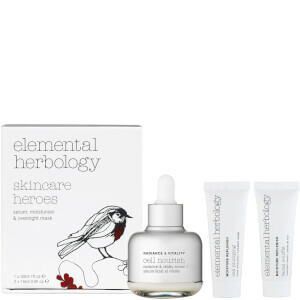 Elemental Herbology's exquisite product range was developed by Kristy Cimesa - a qualified Acupuncturist who travelled the world to explore first-hand the diversity of global healing techniques and spa rituals. 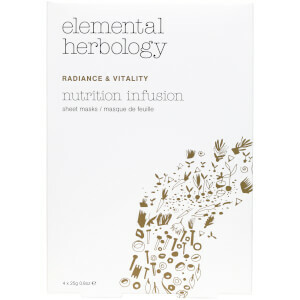 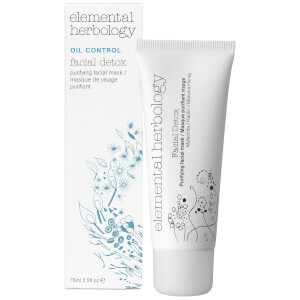 Elemental Herbology is the ultimate nutrition for your skin. 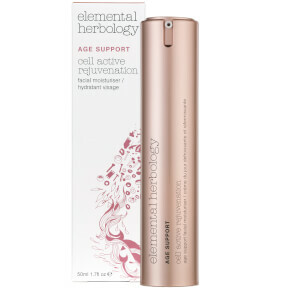 Utilizing patented, bio-active ingredients with sophisticated technologies Elemental Herbology's products offer advanced skincare solutions to produce visible results. 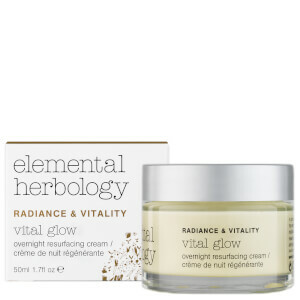 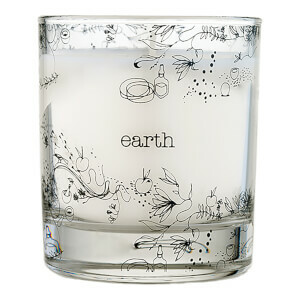 The products combine natural actives with high performance, scientific ingredients. 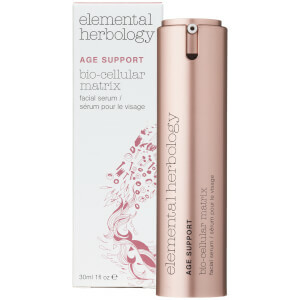 Rich in vitamins, antioxidants, essential fatty acids and proteins, they are formulated to counteract the impact of age, lifestyle and the environment. 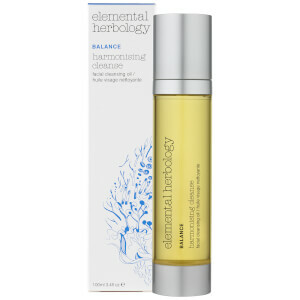 Elemental Herbology's exquisite product range was developed by Kristy Cimesa - a qualified Acupuncturist who travelled the world to explore first-hand the diversity of global healing techniques and spa rituals.